Text is dead. Seeing is the new reading. 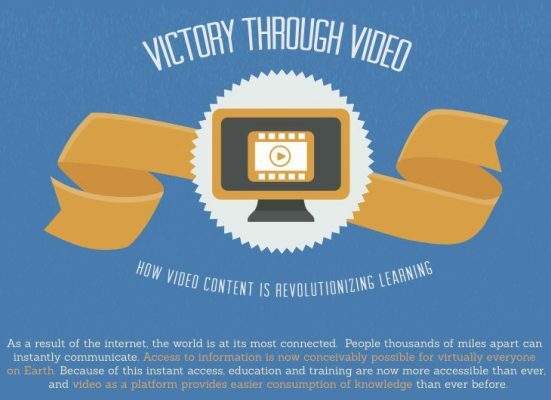 It’s all about video in. Check out stats that would tend to indicate this in our video content infographic below.